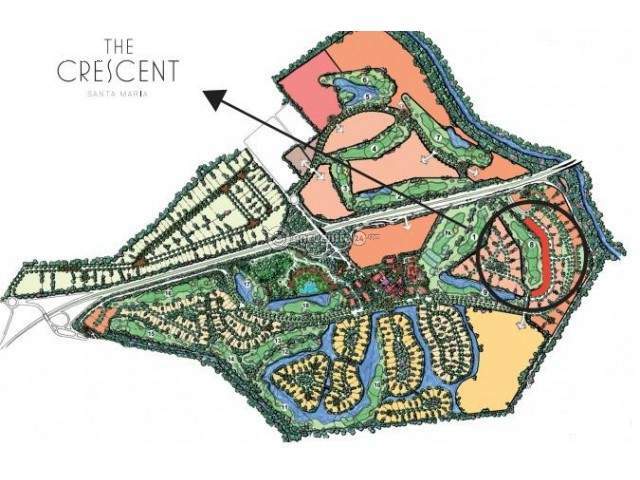 THE CRESCENT, designed by renowned international architecture firm Al Cuadrado is the new project in Santa Maria Golf & Country Club, the most exclusive, safe community and one of the areas of highest value in Panama City. 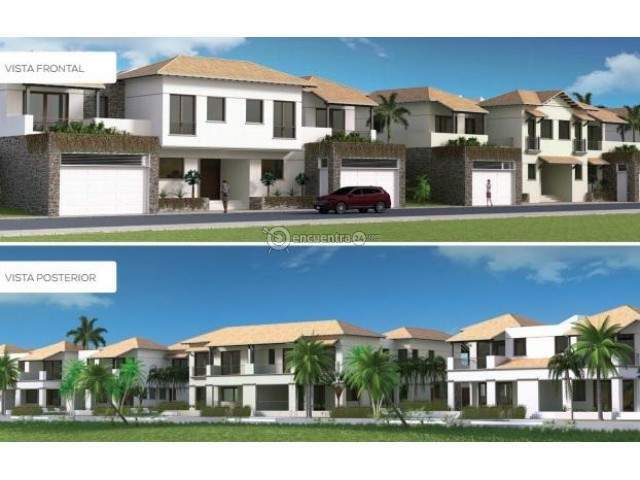 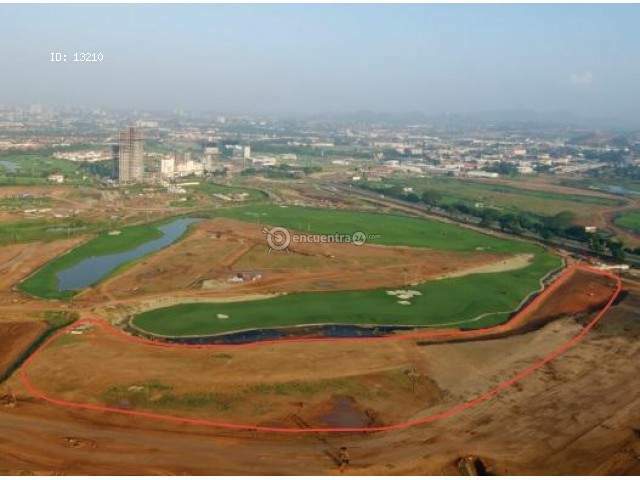 Only 32 homes located opposite the 8th hole from the world class Nicklaus Design golf course. 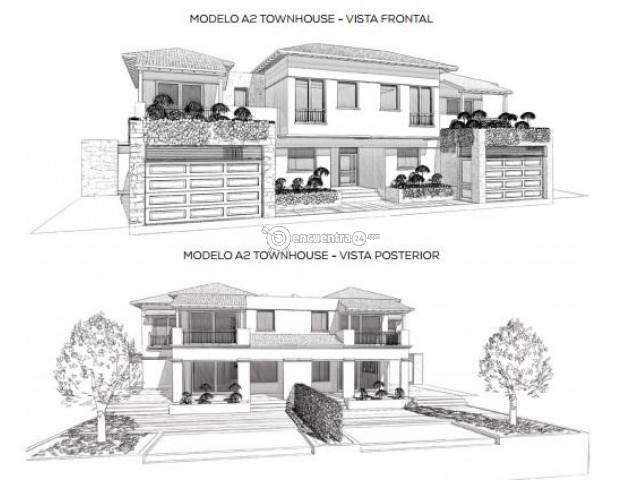 > Model A Townhouse (paired townhouses) 4 bedrooms with option to convert the third bedroom into a family room. 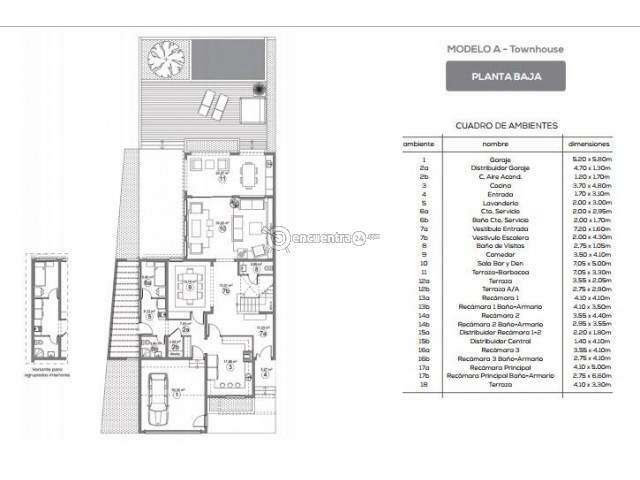 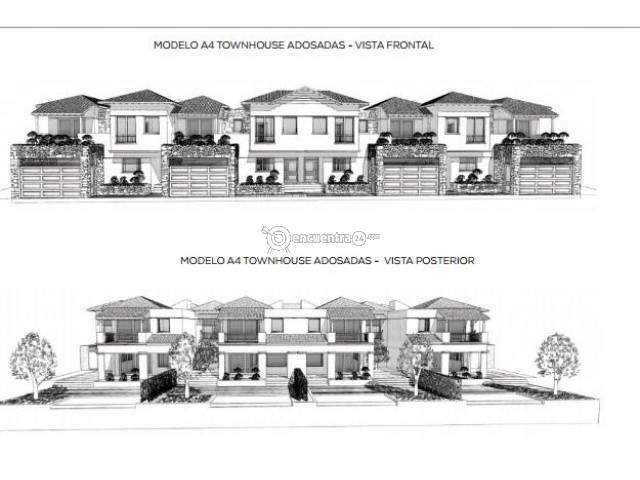 > Model B Single Family 4 bedrooms. 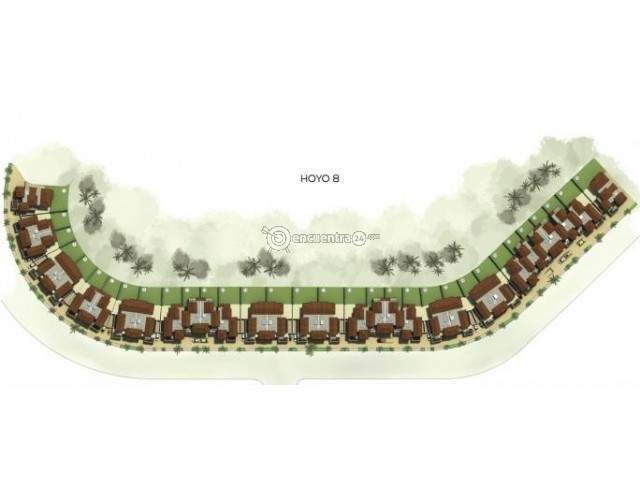 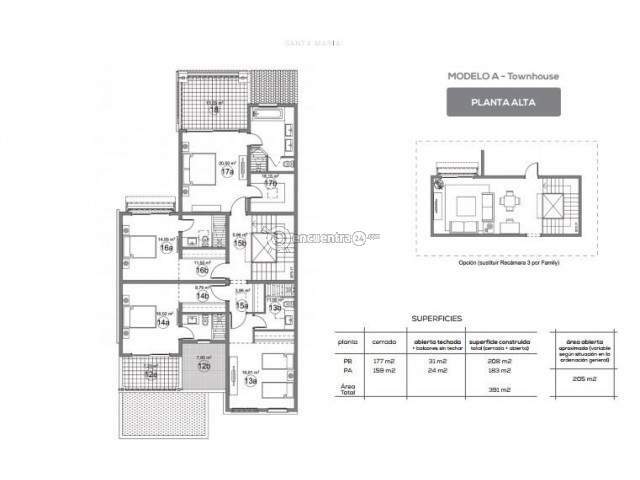 > Model B Duplex (paired townhouses) 4 bedrooms.